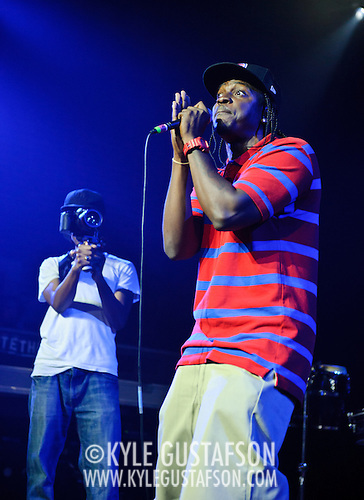 Shooting hip-hop shows is always a bit of a crap shoot (no pun intended), illustrated beautifully by the Clipse show at the State Theater last weekend. After showing up at the venue around 8:45 or so, I staked out a spot up front, shot the openers and waited for the headliners. And then only one of them showed up! 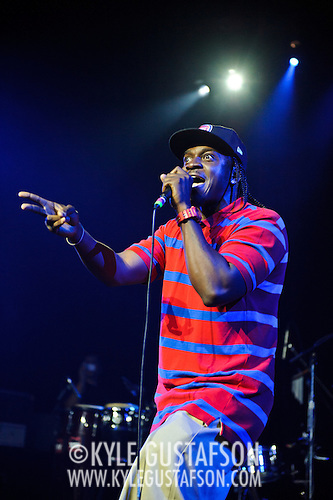 Malice, one half of the duo that makes up The Clipse, never showed so Pusha T was left to fend for himself at the show. Strangely the crowd didn’t get upset about this. 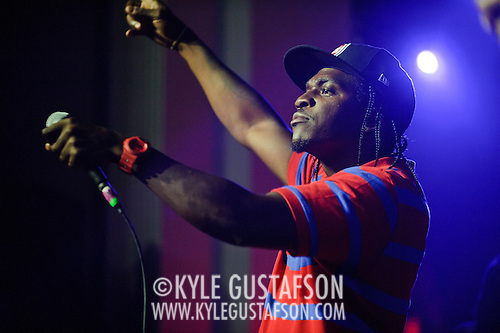 I shot the show for about 20 minutes and then left because it was almost 1 a.m. and apparently Pusha T only played another few minutes before ending the show. So people paid $25 at the door for about 25 minutes of 1/2 of the Clipse. Sad. 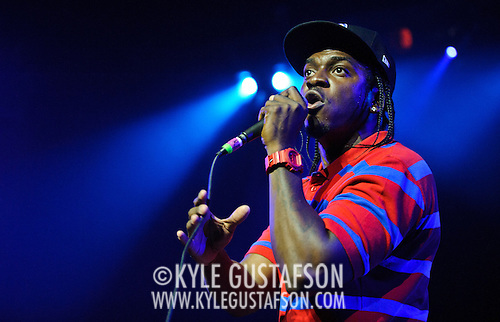 And the killer thing is Pusha T was great! I would have love to have seen a full set including Malice, but it is what it is. Thank goodness for great sets by openers Tabi Bonney and Mambo Sauce.